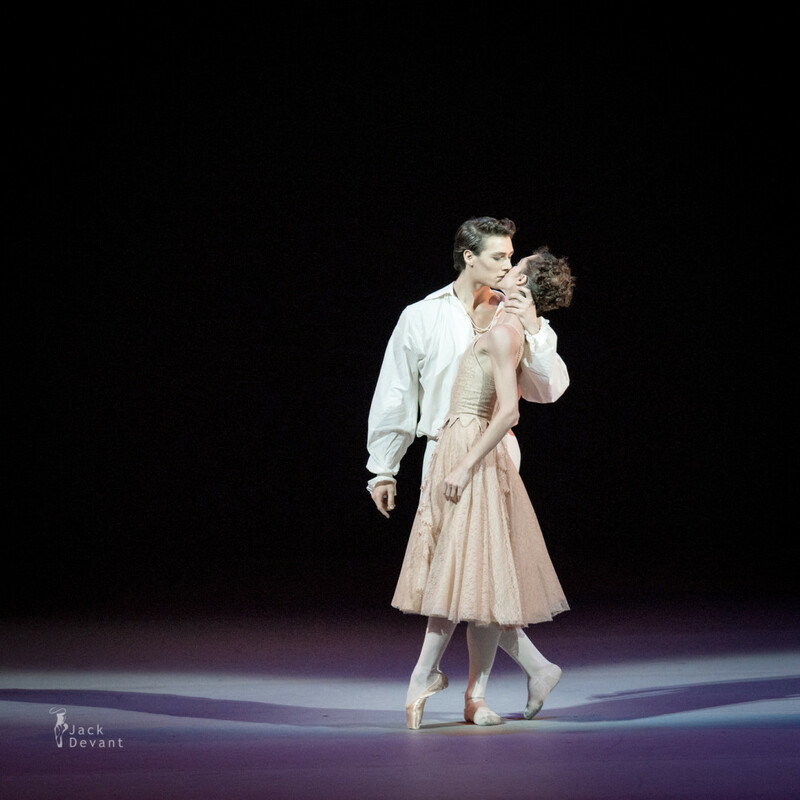 Dorothée Gilbert and Hugo Marchand in Manon duet, music by Jules Massenet, choreography by Sir Kenneth MacMillan. Stars of Benois de la Danse 2015 – Laureates of Different Years, shot on 27.5.2015 in the Bolshoi Theatre, Moscow. Dorothèe Gilbert is french ballerina, Etoile with Paris Opera Ballet. She was born 1983 and trained 1990-1995 Toulouse National Conservatoire; 1995-2000 Paris Opéra Ballet School. In 2000 she joins the Corps de Ballet of the Paris Opera; 2002 Promoted to Coryphée; 2004 Promoted to Sujet; 2005 Promoted to Première Danseuse; 2007 Nominated Etoile after a performance of Nutcracker (Nureyev) on 19 November. Hugo Marchand is currentry Coryphee with Opéra national de Paris, August 2011 to present. He studied at Ecole de danse de l’Opéra de Paris.